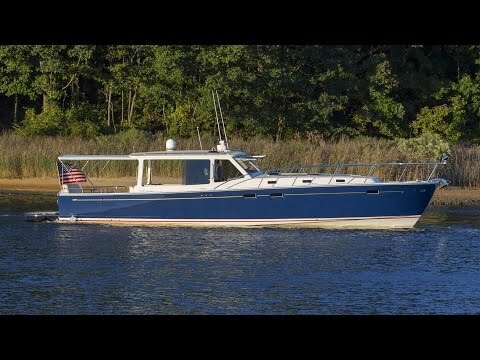 No one knows a boat like the man who owns one and MJM 50z owner Gary B. has owned three. 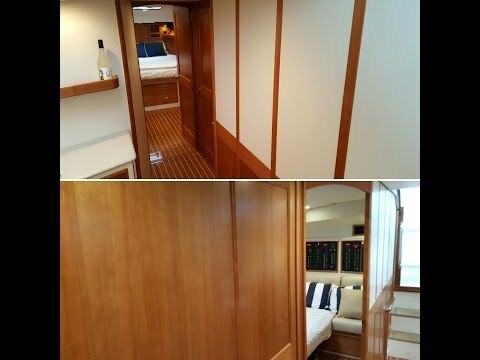 Exploring the versatility of the second master suite and third cabin on the MJM Yachts 50z. 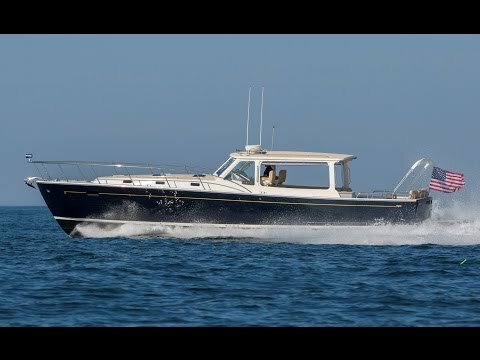 Kevin Falvey, Editor of Boating Magazine goes inside Boston BoatWorks to see what makes the Epoxy composite construction of MJM Yachts so special. Capt. 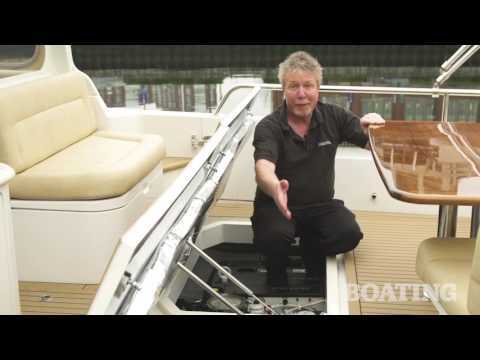 Ken Kreisler from Yachting Magazine reviews the design and features of the MJM Yachts 50z. 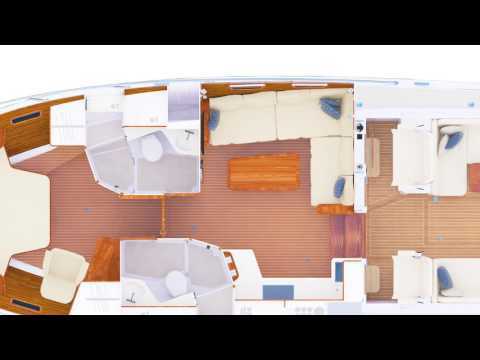 Founder and CEO Bob Johnstone takes you through the key performance features of the MJM Yachts 50z. The latest innovation from MJM Yachts is a portable bulkhead system on the 50z. 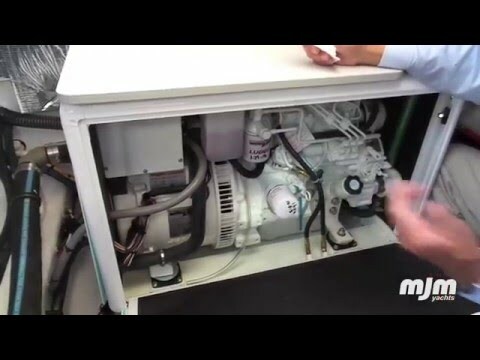 Kevin Falvey from Boating Magazine takes a look at how easy it is to conduct an engine check on the MJM Yachts 50z. 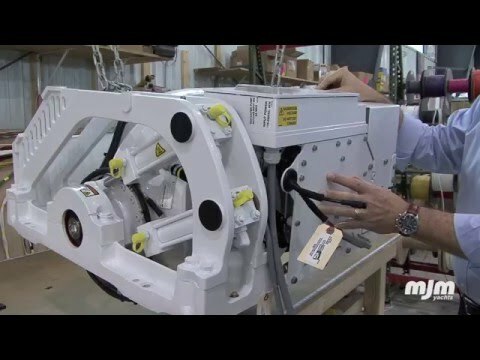 Go behind the scenes at MJM Yachts to learn more about the Seakeeper gyrostabilizer and its enhancement of the ride of a 40z & 50z, and see how they are installed. 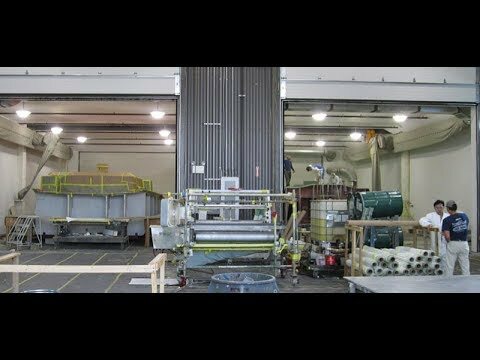 A daily generator check is an important operational safety step. 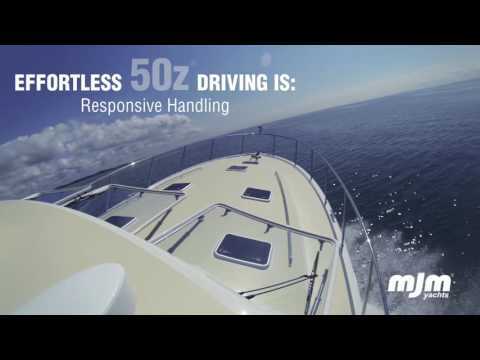 See why the MJM Yachts 50z represents the luxury of effortless driving. 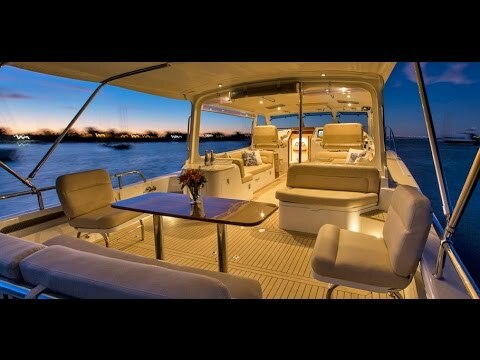 Defining the Luxury of Effortless Driving - this video shows of the beauty of the MJM Yachts 50z while underway. 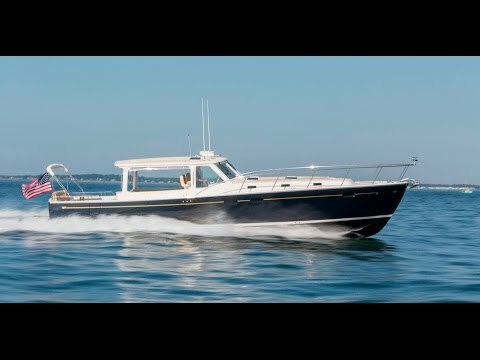 Yachting Magazine writers provide their professional opinions and thoughts about the MJM Yachts 40z and 50z. 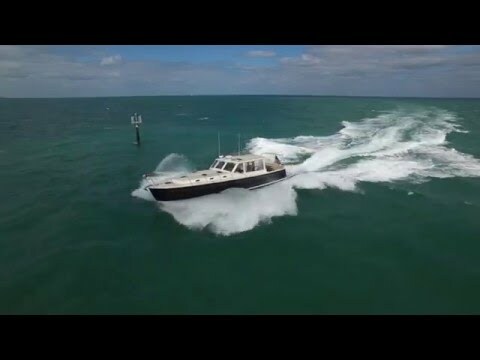 Here is a first look at some teaser footage of the MJM Yachts 50z driving offshore. 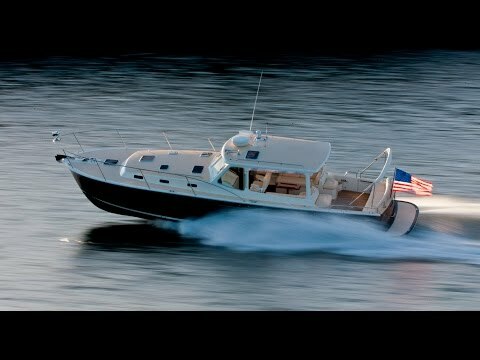 This video is a full test of the MJM Yachts 50z by the team at BoatTEST.com.